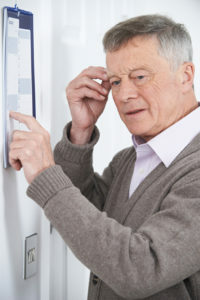 Dementia testing can help discern what is normal and what is not. As always, it's better to know than to wonder. A senior moment... or chronic forgetfulness that may call one of several basic dementia test options? Chances are you’ve walked into a room and suddenly forgotten what you were looking for. Or perhaps during a conversation, a certain word eluded you. Those episodes, often dubbed “senior moments,” are generally just temporary lapses in memory, but dementia testing can help discern whether it’s something more. Trying to discern what is normal age-related forgetfulness versus something more serious is not always a black-and-white issue. Small lapses in memory are generally no big deal. For example, not being able to recall a person’s name upon seeing them but then recalling that name later is less likely to be of concern. If you or a loved one experiences some of the above situations, the first step is to see a primary care doctor or a geriatric physician. That physician will typically do a short cognitive screening test before deciding whether to refer you to a specialist for more extensive memory and/or dementia testing. A common test called the Mini Cog includes comprehension and recall. The patient is asked to draw a circle for a clock and to place the hands to reflect a specific time, such as 10 minutes after eleven. For recall, the physician asks the patient to remember three unrelated words, such as chair, pineapple, and dust. Later, during the exam, the physician will ask for those words to be recalled. The Mini-Mental State Exam, MMSE, is another commonly used assessment. It is a quick way to evaluate language function, attention, speed of processing, visual and visual-spatial contexts, and executive function. The test takes about 10 minutes. Like the Mini Cog, the MMSE does not diagnose a specific underlying disease, but it can indicate if there are cognitive problems that warrant further investigation. Orientation: What is today’s date and season? Attention and calculation: Count backwards from 100 by 7s. Language: Look at a pencil and state out loud what it is. If these short exams suggest a potential problem, the physician may refer a patient to a specialist for further evaluation. Neurologists are medical doctors who specialize in diseases of the brain, spinal cord, and nerves. They are often consulted for neurological and memory problems related to such diseases as Parkinson’s, multiple sclerosis, and Alzheimer’s. Neurologists have expertise in various regions of the brain, and the roles those regions play in physical and mental functioning. Geriatric psychiatrists are also medical doctors. 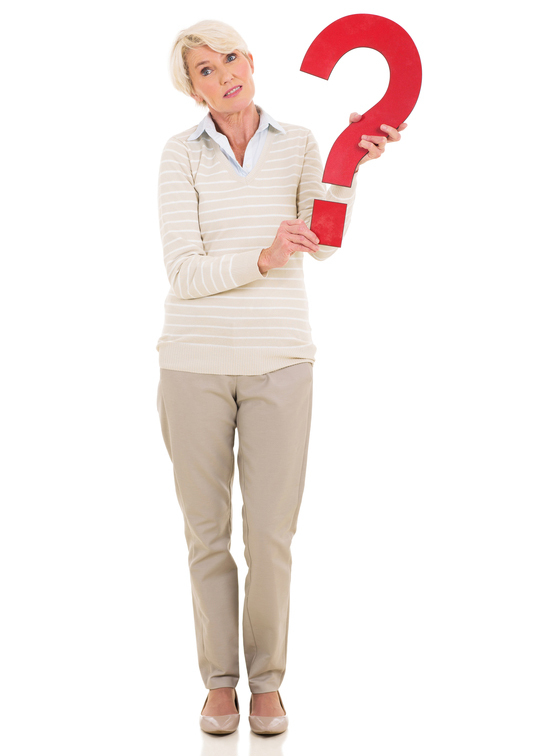 They specialize in distinguishing between physical and psychological causes of disorders in older adults. They are experts at dealing with memory problems that involve psychiatric issues, such as major depression, anxiety, agitation, or delusions. Geriatric psychologists hold PhD degrees in psychology and specialize in psychological assessments and treatment of mental and nervous disorders in older adults. They focus on memory, competency, depression, and adjustment disorders, such as grieving the death of a loved one. Through testing and therapy, they can help patients with various psychological problems, including those associated with memory loss. Tests with these experts are more comprehensive, requiring about an hour and a half, and possibly multiple visits. The tests may include neuropsychological assessments (paper-based and conversational) to evaluate memory and various aspects of thinking. Diagnostic tests may also be ordered, such as blood tests, MRIs and CT scans. Some medical illnesses (and medications) can impact a person’s memory and cognitive function. That’s why multiple tests may be needed to identify the causes of the symptoms. According to the Alzheimer’s Association, the following can help you distinguish an ordinary age-related change from a sign of Alzheimer’s. Is Losing Your Sense of Smell a Early Sign of Dementia? aging, alzheimer, alzheimer s association, anxiety, brain, cognitive function, dementia, dementia symptoms, depression, depression anxiety, early onset dementia, Forgetfulness, grieving, major depression, memory, memory loss, memory problems, memory tests, multiple sclerosis. Thank you for the info. on dementia – I feel I have this, – my husband feels that way to. Thank you again.